Piccavey.com is a travel and lifestyle blog focusing on Andalusia, Spain. 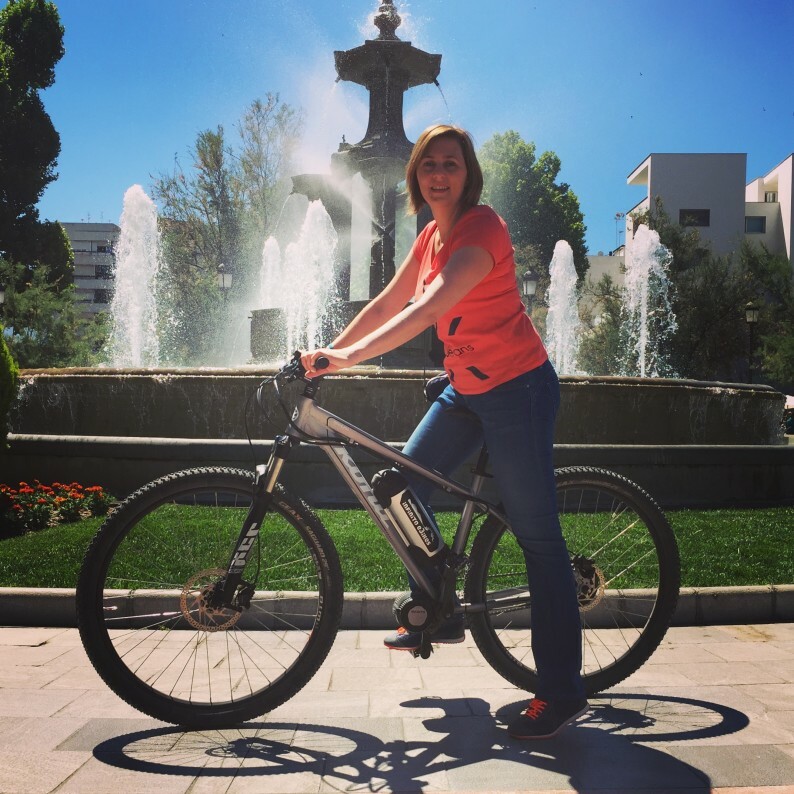 Molly provides insider tips on Spanish life and helps visitors make the most of Granada, Spain. She’s keen on sharing historical and cultural experiences in simple terms. Regularly featured themes: Live like a Local and Spanish Food. Molly has been in Spain since 1998 and understands the country and its traditions as well as the locals. “Aside from having a fantastic site, Molly is one of the nicest people I’ve eve worked with. The work Molly has produced for me in the past has been sensational and I will continue to work with Molly in the future. Since working in online marketing I’m yet to find that many bloggers like Molly who will always go above and beyond their duties of care to ensure that people like myself are 100% satisfied with the work being produced. Piccavey com is a travel website featuring unique & personal stories from my life in Southern Spain. This Spain blog is ranked among the top 50 travel blogs (calculated on web traffic and influence) and has received coverage in Regional and International press. It is often a featured source of information in Andalusia. My readers and clients have left lots of great feedback over the time this Andalusia blog has been running. In 2016 Piccavey was awarded FITUR #Travelblogger 2016 for Best Content.Readers regularly use the site as a source for useful, interesting and insider information in Spain.